We all know that Oscars season is upon us when Clint Eastwood brings us an emotional, heart-breaking story of a determined and patriotic character. 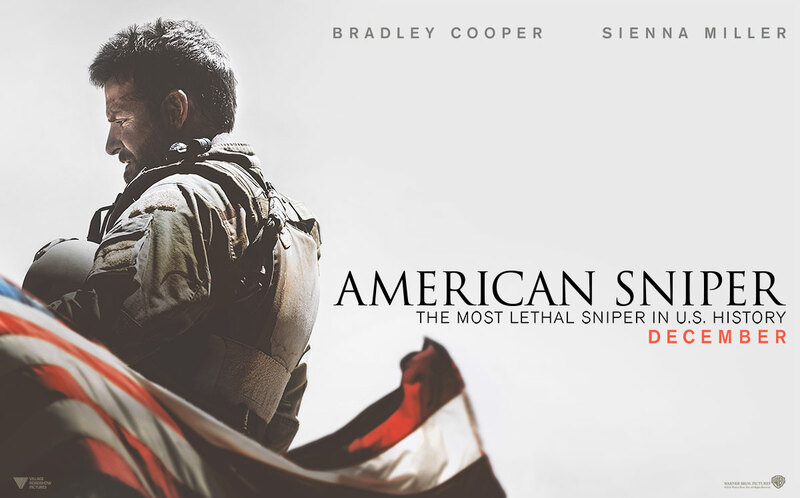 Even though Clint’s 2004 epic ‘Million Dollar Baby’ scoped 4 Oscars, his latest feature, American Sniper, based on the true story of perhaps the ultimate modern-day war hero Chris Kyle, could well grab all 6 awards it is nominated for! Bradley Cooper has been impressively cast as the 30 year old ‘Rodeo Clown’ Chris Kyle who is determined to do more with his life. After witnessing the scale of terror the likes of the Al Qaeda were bringing to America and his country’s embassies across the world, he found his calling; joining the armed forces. 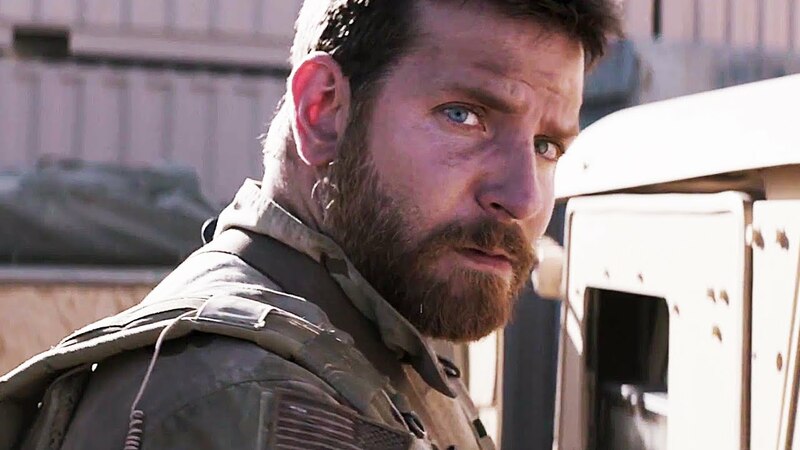 The film follows his journey from a young boy, to enlisting in the Navy SEALS, meeting his wife Taya (Sienna Miller) and spending years of his life as a Marksman/Sniper in enemy territory. The motion picture is incredibly shot, showing us some breath-taking war scenes and some very distressing moments. The story represents the lives of many military families and their battles to stick together throughout a world war, and the acting from all, especially Bradley and Sienna is believable, stunning and certainly tipped for Academy Awards glory. Prepare yourself for an emotional 135 minutes! Recommendation: Breath-taking and Heart-breaking. This film will have you on the edge of your seats towards the end, and being a war film, it warrants a visit to the cinema!